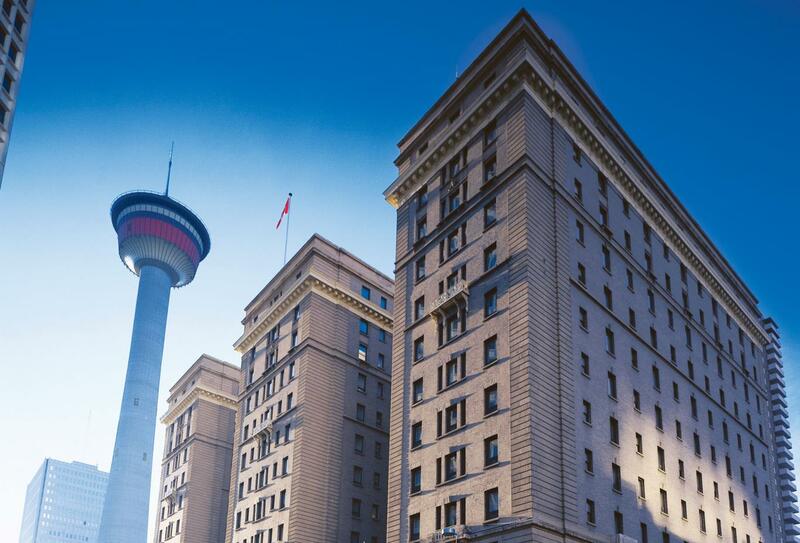 Located right at the heart of Calgary downtown, the Fairmont Palliser is a famous hotel right in middle of it all. With shops, bars and restaurants all within easy reach its centrally located for a visit to Calgary, it is also connected to the nearby train station, making it the perfect location to spend a night or two pre or post a trip on the Rocky Mountaineer. 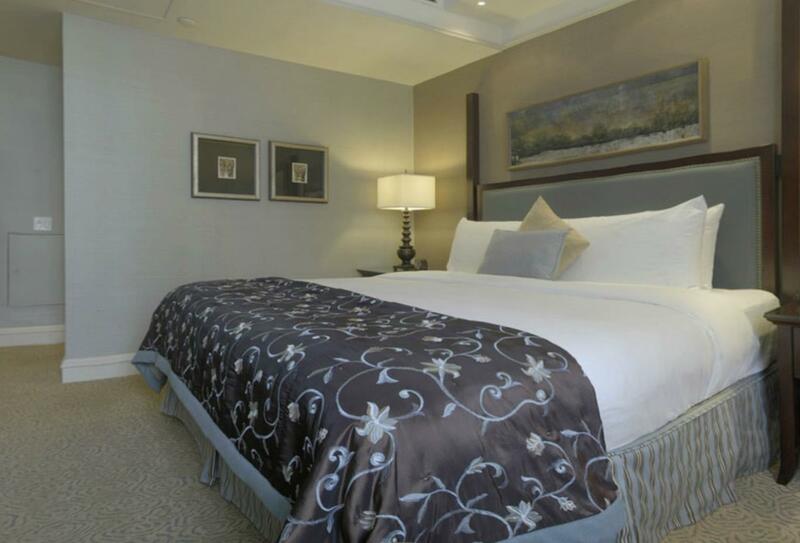 The hotel itself is a top level five star resort with onsite spa, fitness centre and a choice of fantastic restaurants. 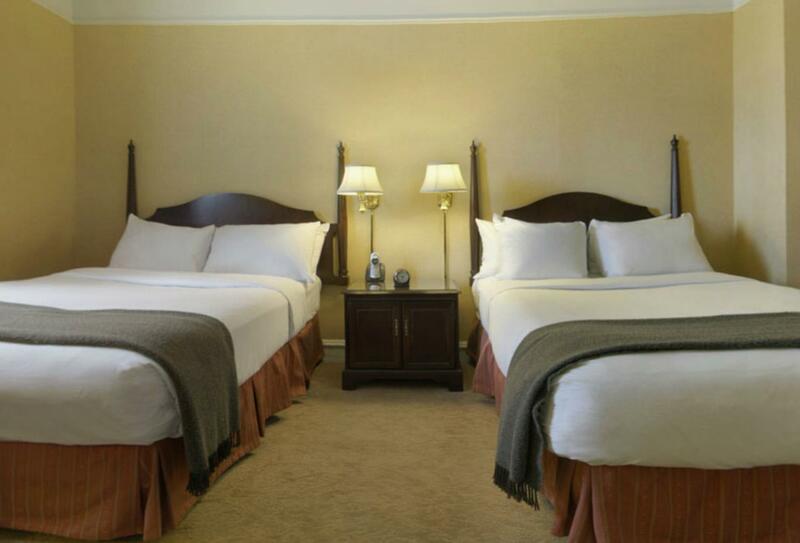 The 400 rooms and suites are all elegant and well-appointed with a range of options from simple Fairmont rooms to suites and the Fairmont Gold club as well. 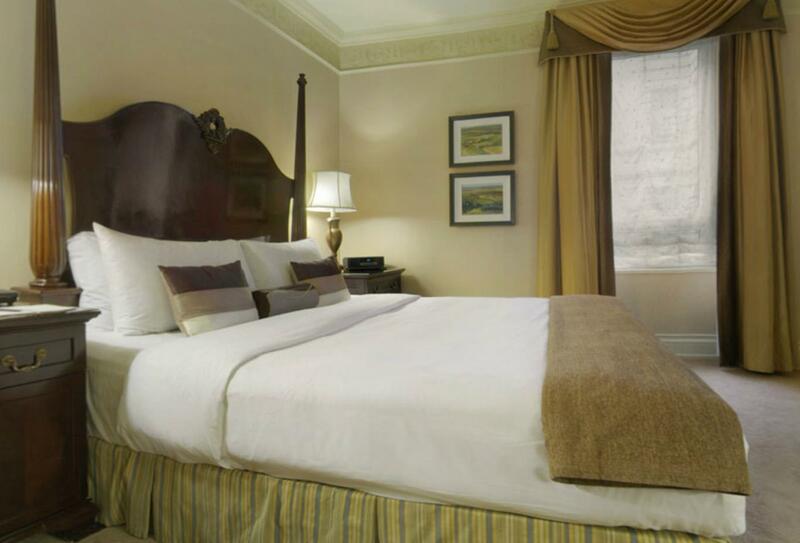 With a separate check-in on the penthouse level and private lounge, Fairmont Gold Room is often referred to as a hotel within a hotel. Also, guests can enjoy all beefits of the Fairmont Gold Lounge as detailed above. 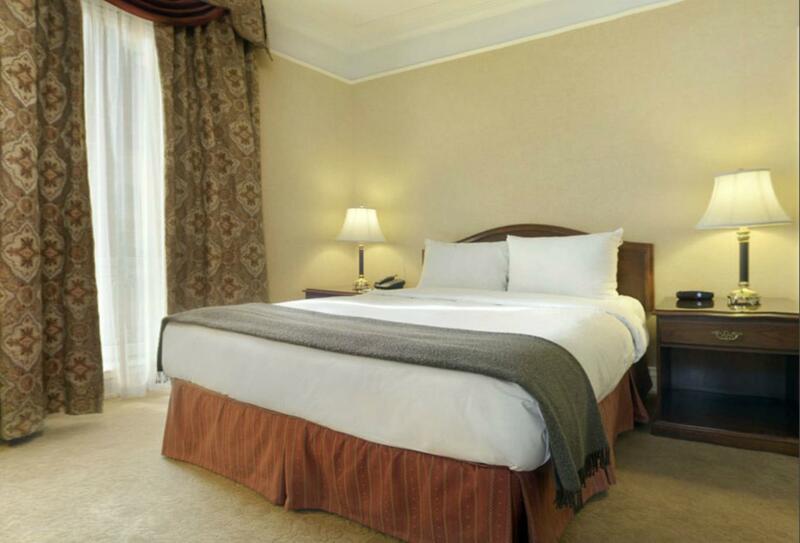 The elegantly decorated and well-appointed Fairmont Rooms are located throughout the hotel. 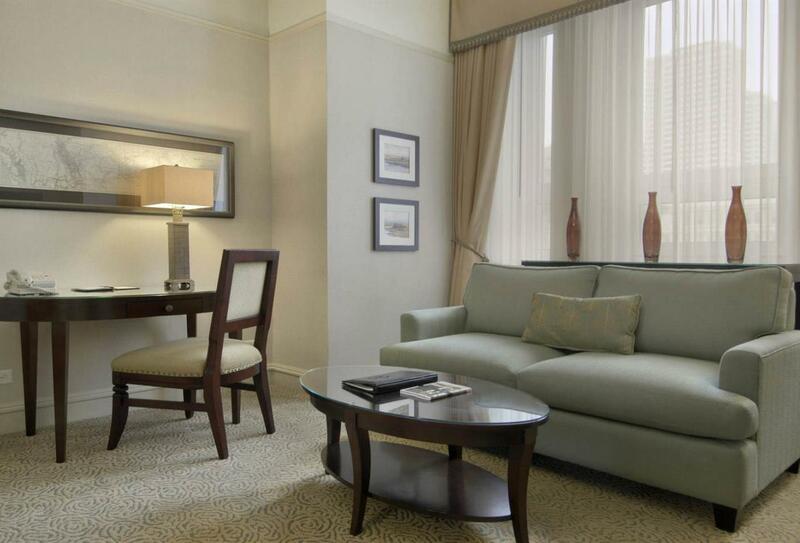 The open plan Junior Suites give extra space with a living area including a sofa or armchairs. 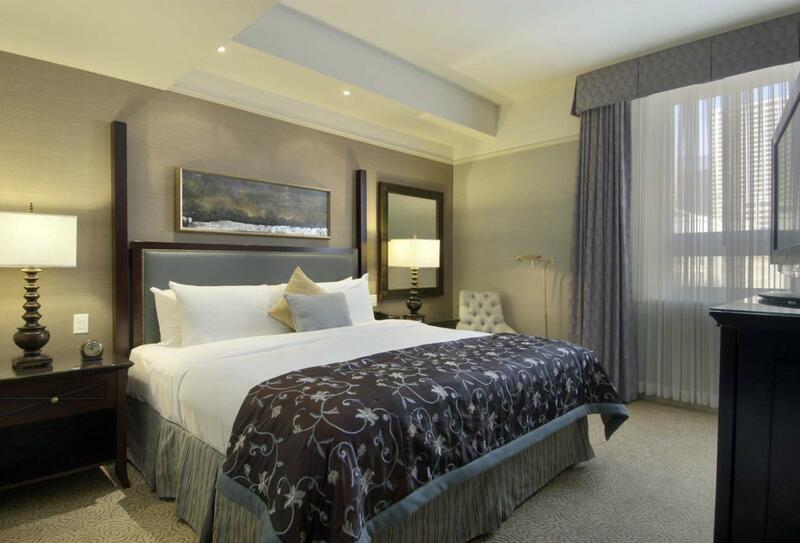 One Bedroom Suites feature a cosy sitting area with a sofa in it and a separate bedroom. 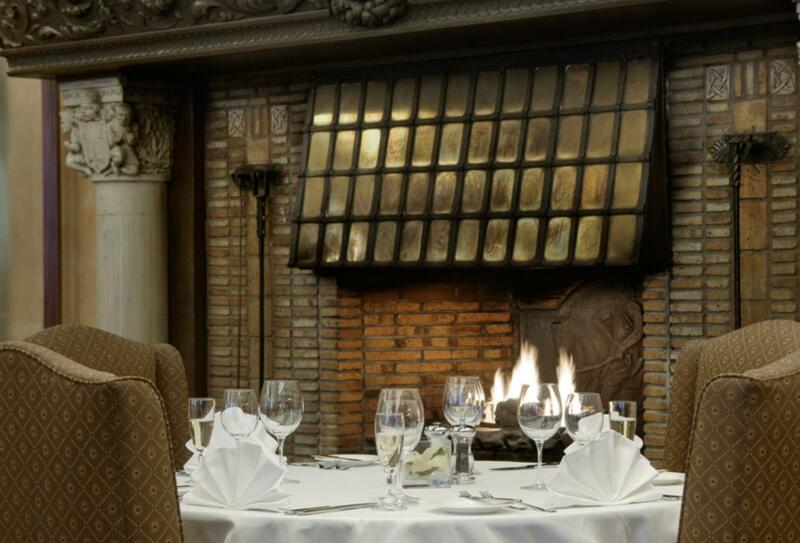 The Oak Room is an elegant yet casual lounge good for enjoying a wide range of cocktails and a seasonally changing menu. The Rimrock is a traditional restaurant with classic dining on offer featuring creative appetizers, price cuts of beef and decadent home made desserts. Located in the heart of downtown Calgary, within walking distance of shops, bars restaurants and next door to the Calgary terminus for the Rocky Mountaineer.